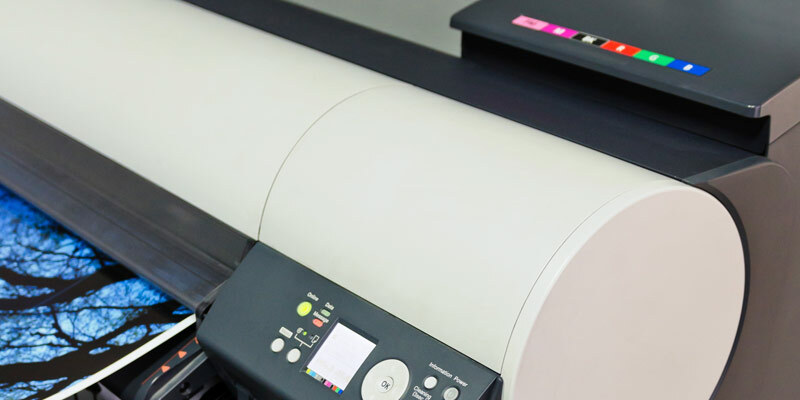 At Hadley Printing we provide high-resolution custom printing for your large format printing projects, ensuring that your signs, banners, posters and promotional materials look their best. Banners and posters in almost any size, printed for both indoor and outdoor use. 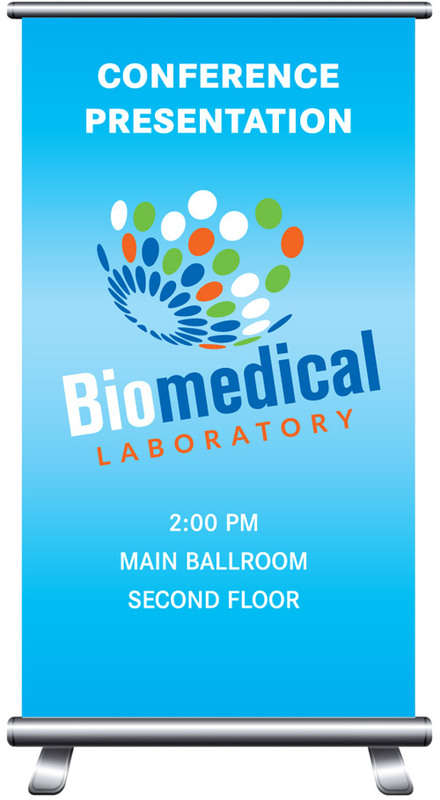 Signage for both indoor and outdoor use. We can help you choose the best material for your next project. Hadley Printing provides a full range of large format full-color printing. We give each large format project the individual attention it deserves and provide a fast turnaround without compromising quality.